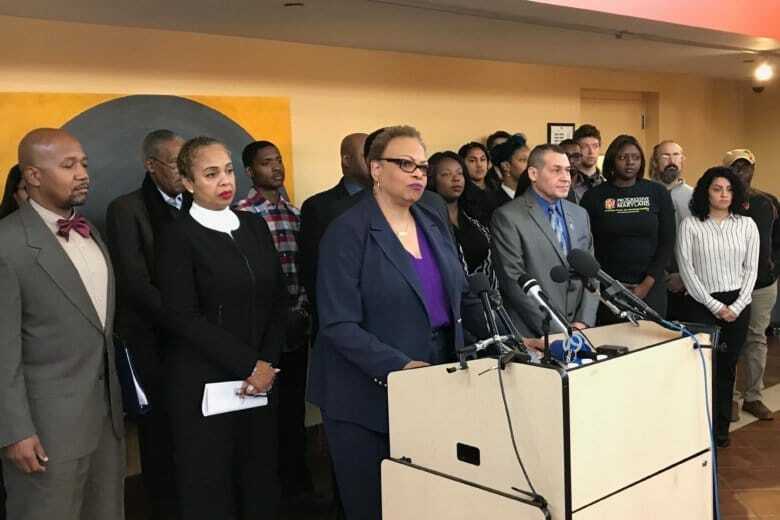 Claiming widespread discrimination, a dozen police officers of color in Prince George’s County have filed a federal lawsuit against the county and its police chief. 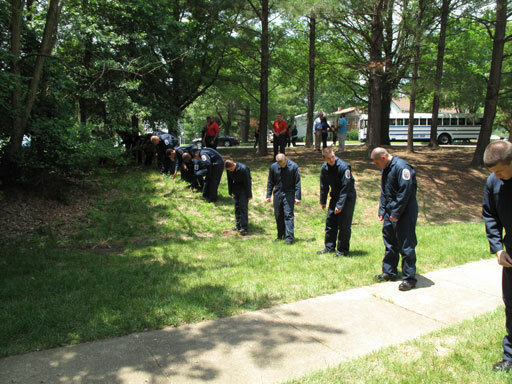 They claim that racial bias has intensified under the leadership of Chief Hank Stawinski and they want to see policy changes. 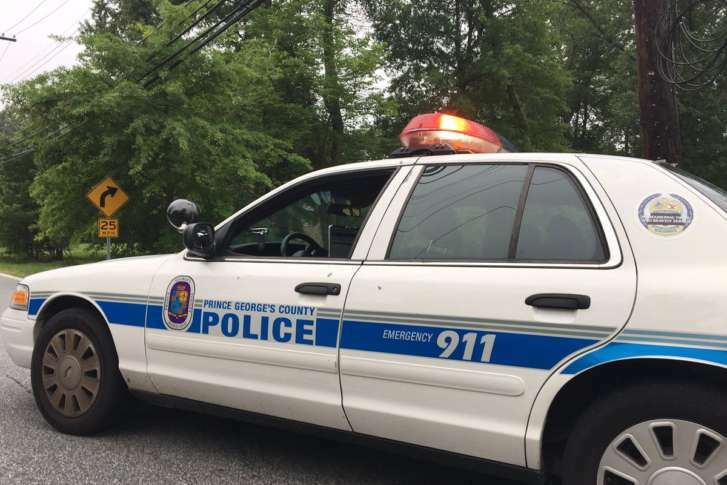 The yet-to-be-identified officer was on duty and in uniform at the time of the alleged assault early Thursday morning, police spokeswoman Jennifer Donelan said during a press availability. 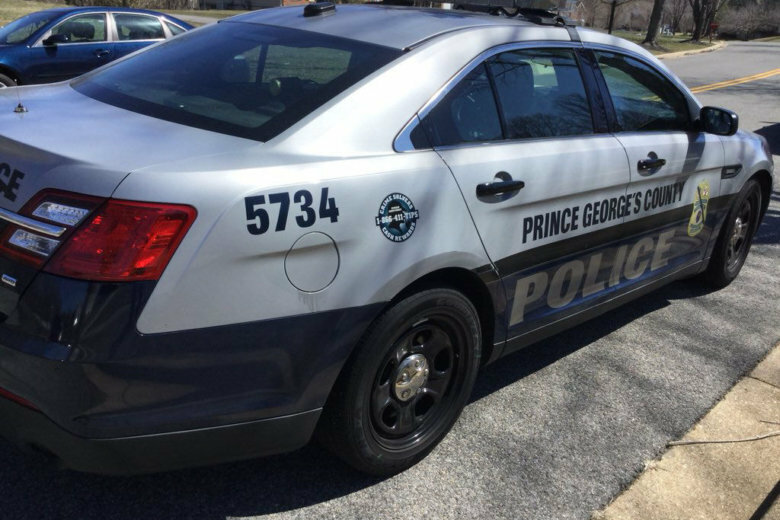 Police have arrested two men suspected of killing a 22-year-old man in Fort Washington Sunday night. 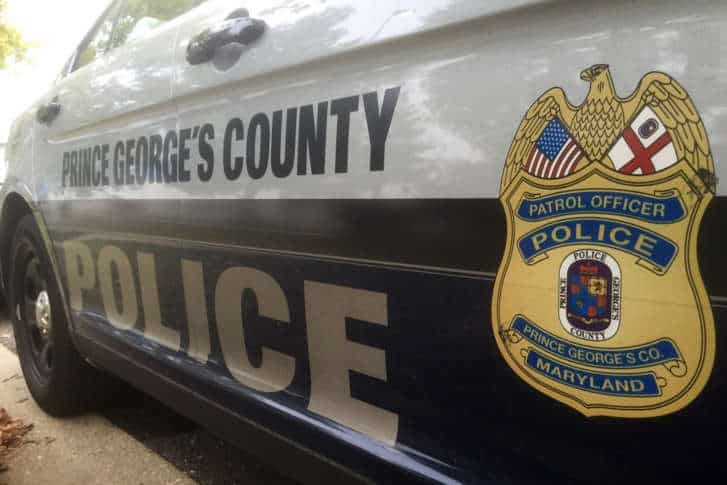 An armed burglary suspect who may have set a fire at a home on Surratts Road in Clinton, Maryland, has been caught after a barricade situation with Prince George’s County police.